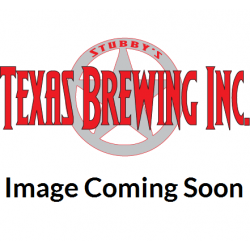 Stirring & Straining - Texas Brewing Inc. 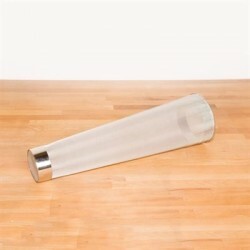 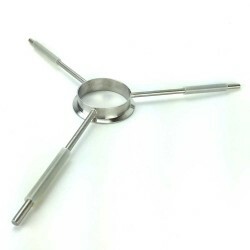 Here at Texas Brewing Inc, we have a wide selection of stirring and straining tools. 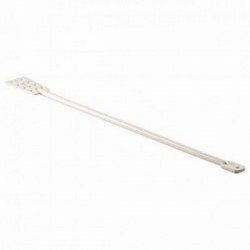 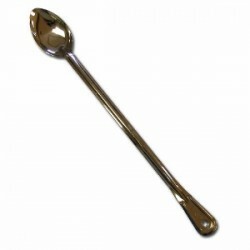 Check out our selection of spoon and paddles ranging from stainless steel to wooden to food grade plastic. 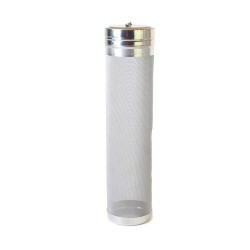 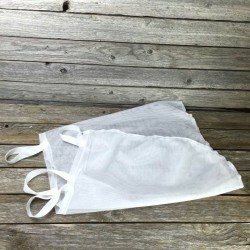 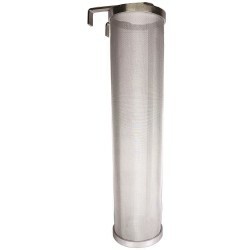 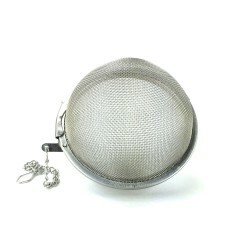 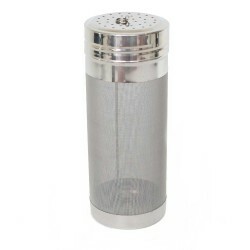 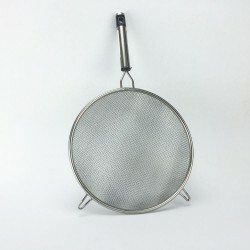 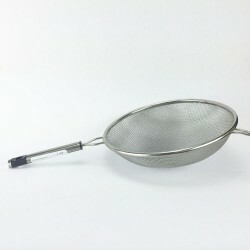 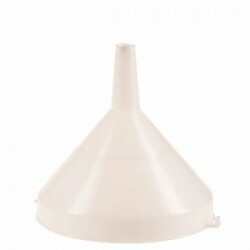 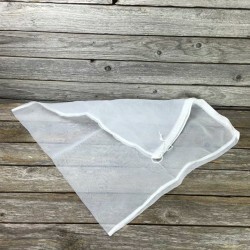 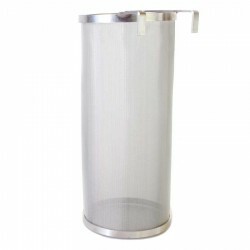 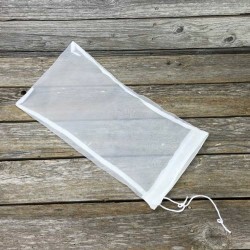 We also offer handheld strainers, funnels with built in strainers, and wide array of all grain filtering equipment. 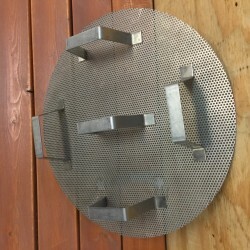 Find the right false bottom for your mash/lauter tun to make sure your efficiency is at its peak. 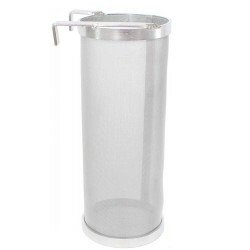 Keg Hop Filter - 3" x 12"
Keg Hop Filter - 3" x 8"
Kettle Hop Filter - 6" x 14"
Kettle Hop Filter - 4" x 10"
Kettle Hop Filter - 4" x 16"